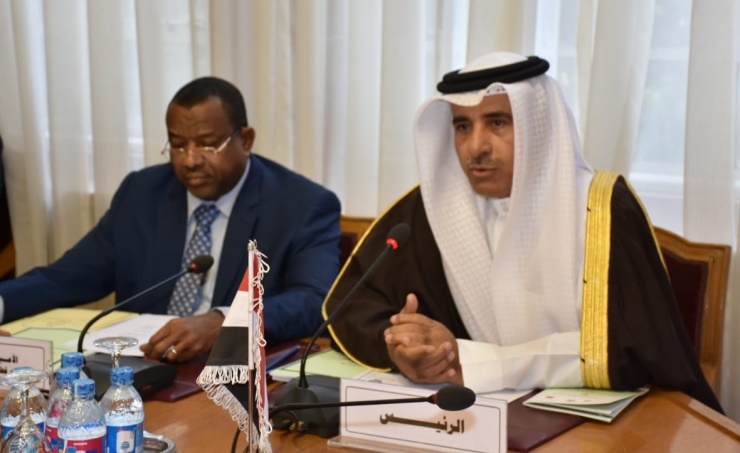 Cairo, Oct. 12 (BNA): Bahrain is set to host the 5th Arab Housing Conference on December 11 and 12, Housing Minister Bassim bin Yaqoob Al Hamar announced as he chaired the 83rd meeting of the Arab Housing and Construction Ministers Council Executive Office which convened at the Arab League headquarters, in Cairo. The conference will be held under the patronage of His Majesty King Hamad bin Isa Al Khalifa. Al Hamar described the conference as a good opportunity for the Arab Ministers of Housing and Construction to exchange experiences about housing policies notably in light of ongoing changes and challenges to the social housing issue all over the world. He added choosing “Future Role of the Public Sector in Social Housing” as a theme for the conference is consistent with the policy of many countries to boost the role of the private sector in providing housing services either by funding or building projects at suitable prices for citizens. The theme of the conference was chosen by Bahrain and approved unanimously by all the participating countries, the minister pointed out, adding that the event will bring under the spotlight many researches to benefit the participating countries and enable them to exchange experiences in order to reach effective recommendations in the Declaration of Manama which will be issued at the end of the conference.